I was having problems with my PC and one of your staff checked my computer and it seems that now some of the tasks i was able to do are not working the same. 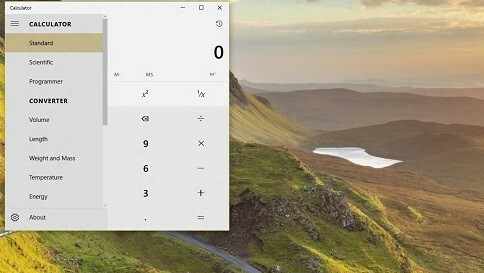 When I select the windows icon at the far left of the taskbar nothing happens.l used to be able to left click and all the programs , apps, etc. 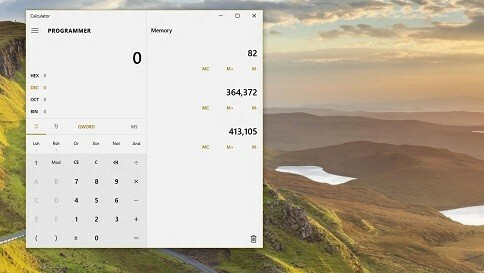 would appear and if I wanted to open an app or add it to the taskbar I could. Can this be fixed. 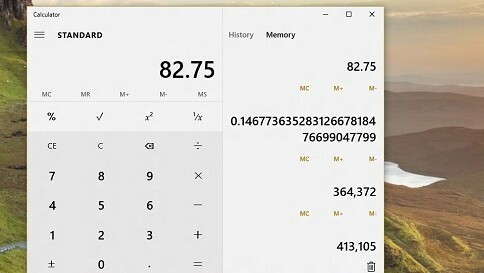 I have recently updated to microsoft 10 and my calculator fills out my whole screen. How do I resize this? I have tried right top corner to minimise but it doesn’t work. I hope someone can help me.